​ It is important to stick with the argument that you’ve planned out and then aggressively and positively put forward your case. You don’t want to waste too much time responding to the other side’s argument to the detriment of their own. You want to help the jurors reach their own conclusions about the case through the use of rhetorical questions. Give the jury some credit and let them answer the questions you pose. If your rhetorical questions are properly framed, the answer will be obvious. ​Address your own problems before the other side goes on the attack. This allows you the advantage primacy as the jury will hear your arguments first as they mentally work their way through your case. Handle the questions likely to be raised by the defense in a forthright and confident manner. Put forth your best analysis of the evidence in favor of your client. ​State your position with conviction and sincerity. If you exude sincerity, you will gain the trust of the jurors in your analysis of the case. To succeed, your analysis must be an honest one that does not dodge the difficult questions. If you lose your credibility, you lose your ability to persuade. ​You need to anticipate attacks and be ready to address them in a calm and confident fashion so the jury understands that the supposed problems are nothing. You should have laid the groundwork for this in your voir dire of the jury, as well as in your opening statement and the evidence presented. 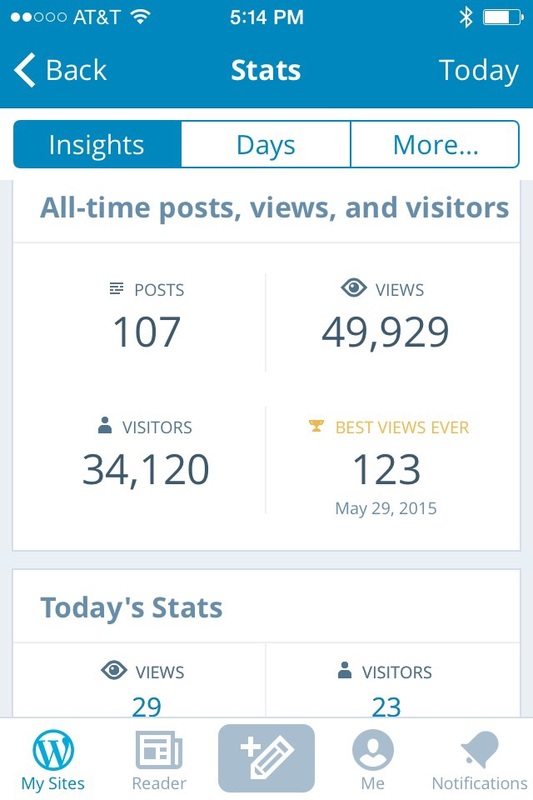 The Barrister’s Toolbox will hit 50,000 Views today… Now What? Today my blog will have 50,000 views for the over 107 posts I have authored on a number of topics that confronts today’s trial advocate. My most read topic is about how to handle a deposition errata sheet. I find that quite surprising. A young attorney from New York called to thank me for the post and followed up with a thank you card. I still have that card on my desk to remind me why I take the time to blog. Talent is over rated and hard work is under valued. An average attorney can out work and out hustle a smarter attorney. Put the time in to do the job right. Always assume your opponent is smarter than you so as too not overlook any key details. If you get into a new or difficult case don’t be afraid to,ask for help from a more experienced colleague. Your client deserves that much. In fact, join a trial attorney association and participate in it. Seek out mentors… They will help you grow as a professional. Re beer your reputation and integrity are the most important asset you or your client have, never take a good case and try to make it a great case or you will be left with bad case. Always continue to learn and hone your skills as a trial attorney. Otherwise, you will be left behind. Strive for excellence everyday, but accept the fact that you are only human and will make mistakes and fail from time to time. Embrace your mistakes as your best teachers. The worst mistakes we make are those we repeat. The first sign of insanity is to do the same thing over and over and expect different results. Take time to enjoy your life outside of the law. You need balance. While the law is a jealous mistress, it does mean your spouse should be a widow and your children orphans. The judge may not always be right, but the judge is always “the judge”. Respect the office even if you don’t respect the man who holds the position. That being said never be afraid to hold firm in your position for a client. Courage and fortitude are required. Politely make your record as needed and move on to the next topic. Often times a judge will reverse himself, if you make an offer to prove and stand firm. Finally, remember it costs you nothing to be a gentleman. Treat everyone with respect you encounter and it will be returned tenfold. ​1.​ Review any relevant documents, especially statements or depositions. ​2.​ Review any exhibits with the witness and make sure they can authenticate them ​​​properly. ​3.​G o back to the scene of the incident at issue and take in all the details. The ​​​witness should try to visualize what occurred. ​4.​ Dress appropriately in business attire or a suit if proper. Do not dress in a ​​​flashy manner. ​5.​ The witness should be advised of any exclusion/separation orders or motions in ​​​limine which have been granted. 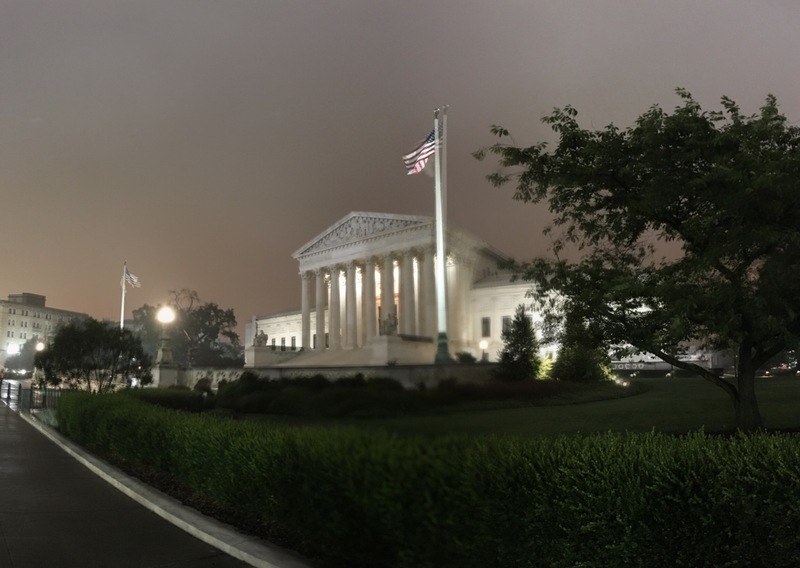 Regardless the witness should stay outside of ​​​the courtroom until called to testify and should refrain from speaking with other ​​​witnesses or strangers who might be a potential juror or witness. Tell the witness ​​​they are not allowed to talk with anyone about what has happened in the ​​​​courtroom. 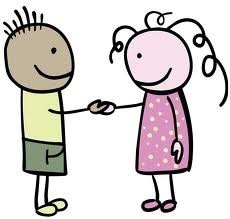 ​6.​ If asked if you spoke to anyone, be honest and say yes. Advise the witness that ​​​there is nothing wrong with speaking with you before testifying and if he is ​​​asked about it there is nothing to fear. This is part of the preparation process so ​​​that the jury’s time is not wasted and evidence can come in an orderly fashion. ​​​Emphasize the need to be truthful and accurate and tell the witness if they are ​​​asked that this is the primary purpose in meeting with them in advance. ​7.​ Always be a lady or gentlemen no matter how rude the other attorney might be. ​8.​ Conduct yourself in a dignified manner. No chewing gum or tobacco in the ​​​courtroom. Be mindful that once on the grounds you never know who might be ​​​watching. This includes attorneys, jurors or the judge. 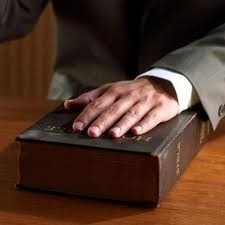 ​9.​ Take the stand and clearly accept your oath in a calm fashion. 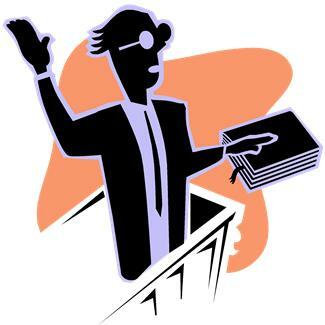 ​10.​ Speak loudly and clearly so that all the jurors can hear your answers and look at them when you answer. ​11.​ Be yourself and speak in terms you are comfortable with, but avoid slang or curse words. ​12.​ Stay factual and avoid exaggerating, guessing or giving opinions where facts will ​​​do the job. Stay away from terms such as “I believe” or “I think” as they indicate ​​​that you are guessing. These terms create “milk toast” answers of little evidentiary ​​value and are dangerous. If you don’t know the answer or cannot recall then ​​​simply say so. Again, don’t guess or speculate. ​13.​ Do not memorize your testimony. Pat answers lack the ring of authenticity and ​​​candor. ​14.​ Listen carefully to the question and do not answer a question that you do not ​​​understand or which has more than one correct answer. ​15.​ Do not quarrel or argue with the other attorney no matter what. ​16.​ Give a direct answer to a direct question. If it can be answered yes or no, then ​​​answer it in that fashion. Do not try and explain the answer if an explanation is ​​​not asked for by the other attorney unless an explanation is truly required. Before ​​​doing so ask the attorney politely, “May I explain my answer?” If he or the judge ​​​says no move on and wait for the next question to be asked. ​17.​ Be careful of absolute terms and questions to “box” you in as a witness. This ​​​includes question that use language such as “So that is all that happened?”, “You ​​​are sure?”, “So you never did…?”, “You always…?”, etc. It is better to respond ​​​”That is all I can recall,” if you forgot something. The answer, “I don’t ​​​know” means it has never been in your brain, while “I don’t recall” means the ​​​information sought has been in your consciousness, but you are unable to retrieve ​​​the information at the moment. ​19. ​Don’t try to sneak in answer. If there is an objection stop immediately until the ​​​Court has ruled and you have been either instructed to move ahead or a different ​​​question is asked. ​20.​ Don’t play attorney and object to questions yourself. That is the role of the ​​​​attorneys, not the witness. That being said, you always have the right to ​​​​understand the question being asked. ​22. ​If you are on the stand for an extended period and are tired or need to use ​​​the restroom, ask for a break. However, do not speak with anyone during the ​​​break. This is inappropriate and could lead to claims or arguments that you were ​​​being coached. ​23. ​Most importantly: always testify truthfully and accurately. On direct examination Indiana Rule of Evidence 611 requires you to use non-leading questions to elicit information from a witness. Like a good journalist you must uncover the Who, What, Where, When, Why and How. Incorporating these words into your qu estions will avoid leading the witness and prevent objections concerning the form of your question. Make sure to take advantage of primacy and how you structure your examination so that the most telling points of the witness’s testimony will stay with the jury. To formulate your questions in a non-leading fashion, make sure to use these common terms. The use of non-leading questions makes the witness the focus of the jury’s attention and allows for a more narrative and natural delivery of information to the jury. This enhances the witness’s connection with the jury and their credibility. 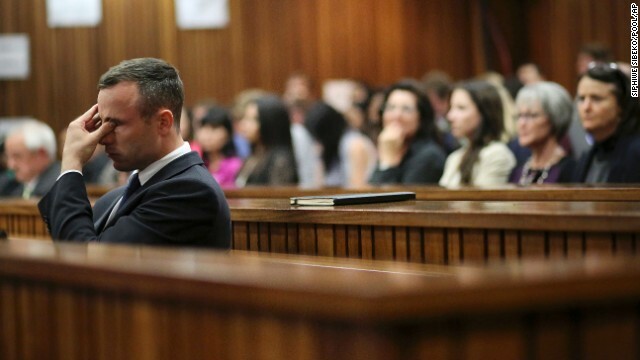 The Oscar Pistorius Trial poses a basic question about human beings and credibility. The question being asked: Is he telling the “truth”, or is he a “murderer”? The death of his girlfriend, Reeva Steenkamp, happened in the dark of the evening after he was roused from his slumber. He claims to have awoken to sounds he believed to be an intruder. How does one decide such a question? The movie closes with Luke asking why Obi Wan Kenobi did not tell him Vader was his father. Obi Wan Kenobi: Luke, you’re going to find that many of the “truths” we cling to depend greatly on our own point of view. And this statement illustrates the difference between truth and accuracy. Just because someone testifies under oath to something that can be proven false, does not necessarily mean the witness is lying. Likewise, just because a witness strongly believes what he has testified to, doesn’t mean that he is right. You have to be careful not confuse “sincerity” for “veracity” or “mistake” with “malevolence”. What Obi Wan Kenobi was really trying to tell Luke is that there is a difference between lying, the “truth” and inaccuracy. It all boils down to one’s point of view, their personal biases, opportunity to observe, mental acuity and their skills as an observer. There is a difference between lying and being mistaken. Mistakes happen all the time. Sometimes people and even animals risk their lives on them. This is what happens when you fish with an artificial bait. You cast out your lure and a fish strikes your lure sincerely believing it is live food. The fish has just a split second to make its decision to strike the “food” before the opportunity is lost. The fish is literally “dead wrong” when it strikes. This is simply a case of “erroneous recognition” by the fish. It is easy to second guess someone. The decision he made that night did not happen in the calm of the courtroom where the case will be argued. Here, is he telling the “truth” based on his own point of view or weaving a lie in the fabric of truth? Just because his point of view differs from what really happened does not mean he is necessarily lying. He could just be sincerely dead wrong.